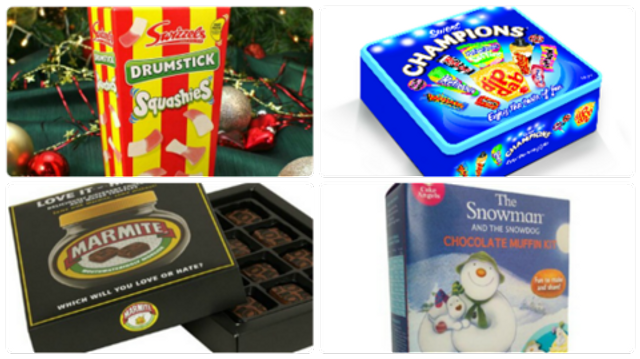 Its not quite October, but lets take a look at all the latest Food NPD that will be hitting the shelves this Christmas. Marmite chocolates anyone?! Christmas launches lead this month’s latest photogallery of new product development (NPD) in the food and drink industry, ranging from the weird and wonderful to more traditional offerings.